One thing I’ve learned from my years of pediatric nursing is that child abuse/child homicide is a multifaceted issue. Families under stress with limited resources can bring a violent component into the household as a way of managing tension. In no way am I justifying this as appropriate behavior but I can also understand how some people make these choices. Kelli’s husband, in this People piece, says he’ll never forgive her for her alleged actions. 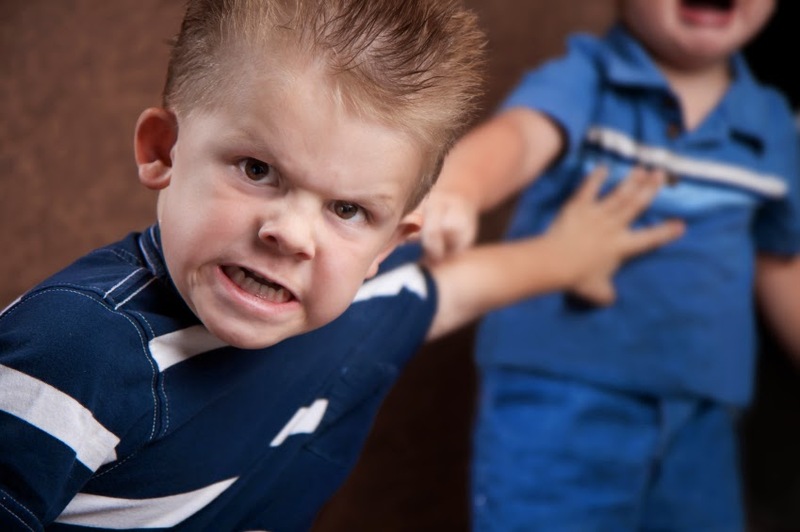 Autistic kids can be violent. But the services available to help families deal with these children are paltry at best. Even before the Sep, 2013 event, Kelli Stapleton had been on local news the previous March discussing her plight at the hands of her violent daughter. You can watch the video below which details how violent Kelli’s daughter had become. In one instance, Kelli had been beaten unconscious during one of Issy’s violent outbursts. She was desperate to find mental health services in her community. Finally, she did find a residential facility that agreed to take Issy’s case to the tune of $800.00/day. Part of the news piece below states the family was looking for additional financial support to keep her in residential treatment for six months. While in treatment, the residential staff determined that her outbursts were a result of her hearing the word “no” and she used violence to get to the person or thing she wanted. I’ve worked with families of autistic children. It is no easy road. I would never justify this mother’s alleged actions but I can also understand someone coming to the end of their rope in a situation like this and perhaps making a choice out of desperation when there seems to be little light in hopes of continued community support. Kellie Stapleton’s trial is set to start this September.